Anneville Road spans five generations of crazy and amazing women, in all their flawed glory, and the men that love them. It chronicles their illustrious pasts and the struggles to navigate the social, historical, and political issues of their time.Reid... Lost, she left the tiny Texas town of Kilroy and never looked back. Kilroy had hated her, had punished her over and over for all that came before her. She finds her way in New York, making a name for herself as an investigative journalist. Her assignments take her all over the world, as far away from Kilroy as she can get, until she meets Reagan Jacques. The attraction between them cannot be denied. Loving him, however, is against the rules, and breaking them could mean severing the ties to her precious family forever. Reagan... Successful, driven, he knows exactly who he is. Or does he? Reid and Reagan must reconcile the past for love, for the future. The journey takes them way down Anneville Road, through the Great Depression, desegregation, racism, murder, lies, and ultimately love that knows no bounds, all seen through the eyes of the women that lived it. 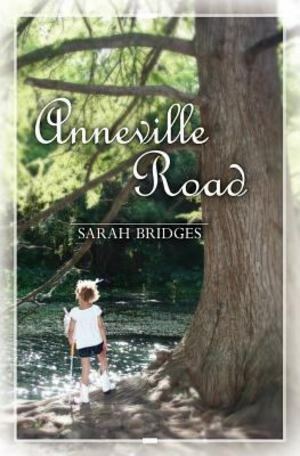 Anneville Road is a love story, complete with tragedy as well as triumph, a story that compels the reader to savor every precious moment in this beautiful and amazing place we call life.